January marks the start of a lot of events-the new year, making and breaking resolutions and several food centered events, including National Oat Month and National Hot Tea month. What better way to kick the winter blues to the curb than with a cup of piping hot tea this month! 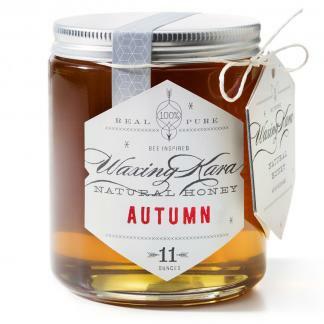 Tea and honey are the perfect combination for staying warm this winter. 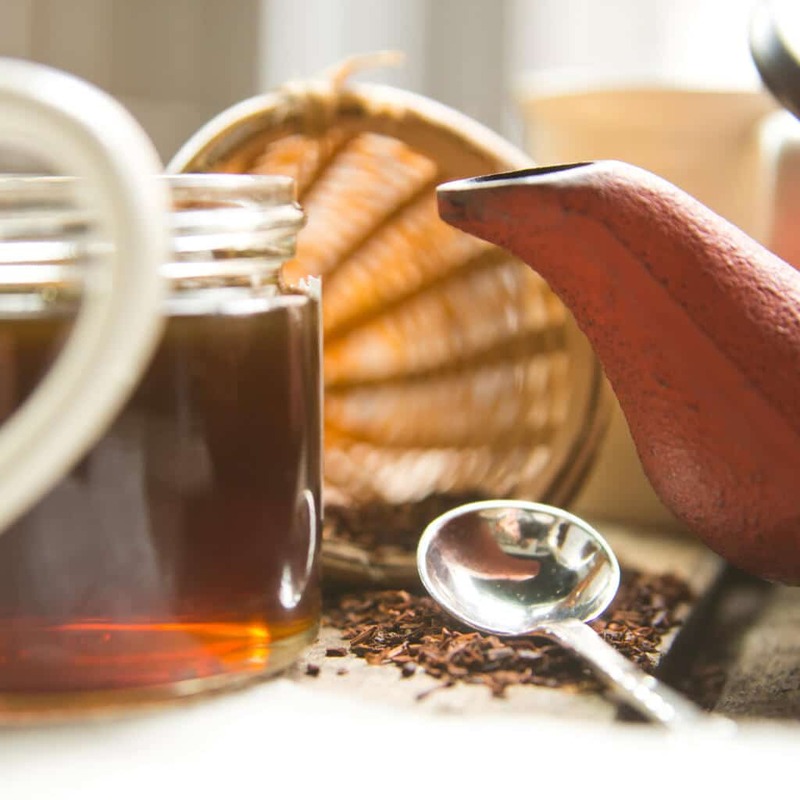 Herbal teas can bring you relief from sleepless nights, stuffy noses, and upset stomachs. 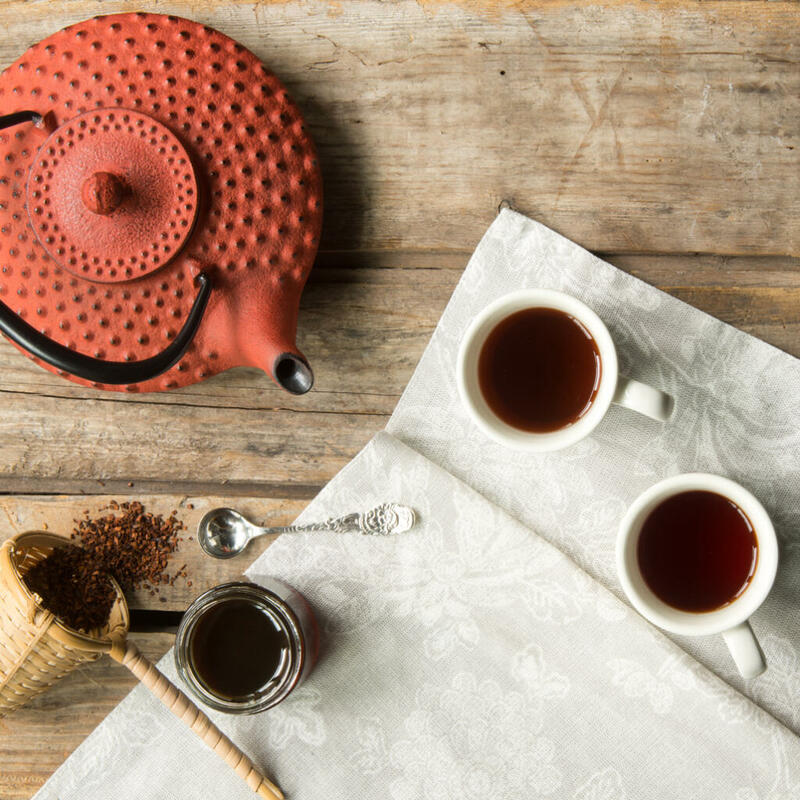 The little jolt of caffeine from black tea wakes you up, while green teas provide antioxidants. 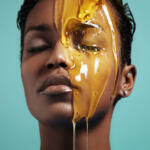 Mixing a spoonful of honey into your tea sweetens the cup just enough, without adding a load of processed sugar. 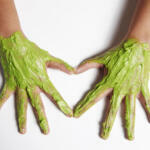 And, honey even provides trace minerals and enzymes that can be beneficial to your health. So, warm up a pot of water and get cozy, because hot and cold, we have some good brew(s) for you to try! If you’re feeling under the weather this season, try a cup of Dr. Feelgood Tea. 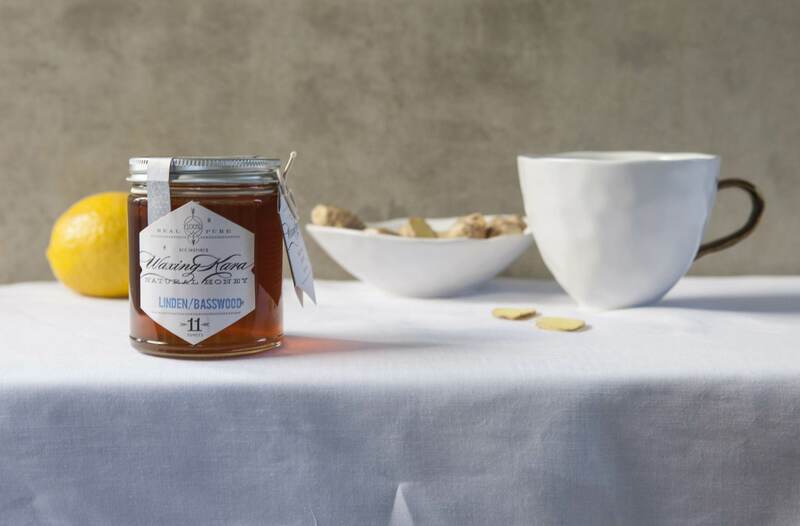 This hot tea is made with ginger, lemon, and our Raw Linden Basswood honey, which imparts a mild herbal flavor to the brew. Clears up a stuffy head in no time. 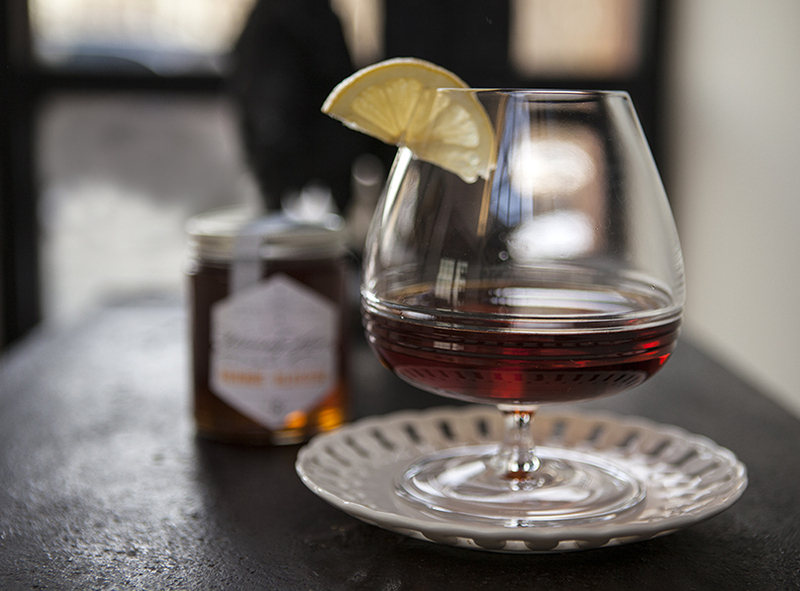 A good old fashioned Eastern Shore Hot Toddy can also help you to beat a cold. 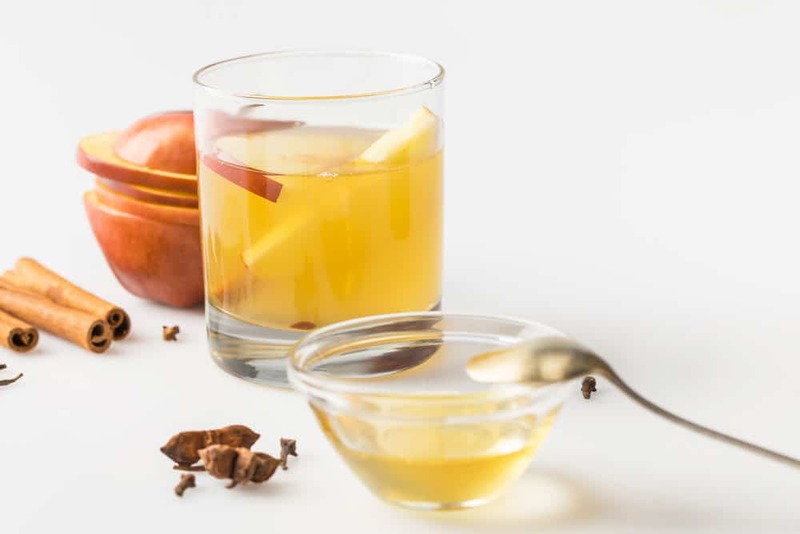 A toddy was traditionally used as a before-bedtime cocktail that would ease the stuffiness and sleeplessness that comes with illness. 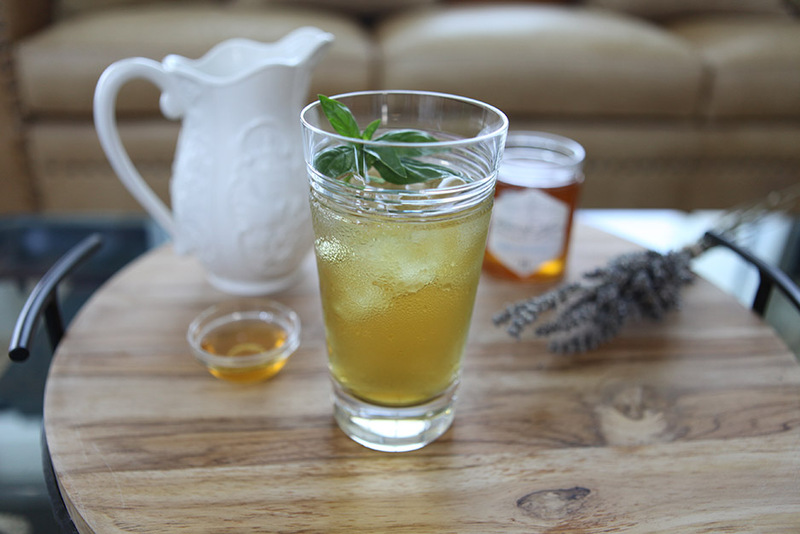 Sweetened with our Eastern Shore Honey, this toddy is warm, soothing, and relaxing. By now, we’re all familiar with the benefits of taking apple cider vinegar. Packed with B vitamins and probiotics, apple cider vinegar is a beneficial addition to your diet. That’s exactly why we mixed up this apple cider vinegar honey detox tea. Quite the mouthful, but it’s just what you need this time of year. This Ginger Tea can be kept hot in a thermos or crockpot all day long, or made iced in a pitcher. As it makes a large pitcher, you can either cut the recipe in half, or go all out to have tea to last you for a few days. Just refrigerate anything that you don’t use after a few hours, or keep it hot and sealed in a thermos. Ginger has some surprising health benefits, and is a spicy addition to any cup of hot tea. This tea was originally made to be iced, but just omit the chilling period to have yourself a good warm cup of Lavender Chamomile Tea. Make a big batch of this, and you can keep it warm in a thermos all day long. Lavender is equally good for your insides as it is for your outsides, so try this Lavender Tonic as a refreshing toner. 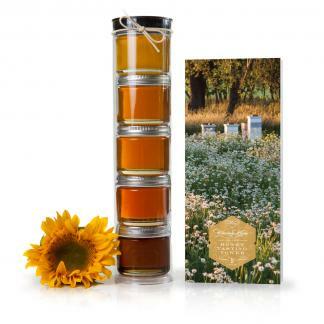 A Tea for Two Tower is perfect for someone who loves tea and honey. 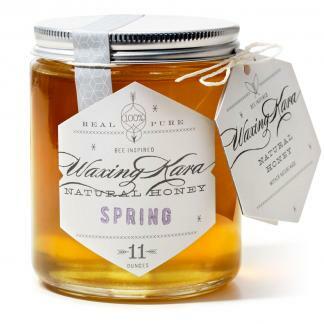 Complete with three of our favorite Eastern Shore Honeys and two Organic Tea Blends, this is the perfect way to get introduced to Waxing Kara’s line of specially curated blends. Another option is our Tea Time gift, perfect for the person you know who’s always traveling. It’s lightweight enough to not weigh down a backpack or overnight bag, and lets you take your favorite Honey Lollipops and tea with you anywhere. A perfect way to celebrate Hot Tea Month. Try out all five of our Organic teas with our Tea Tower. 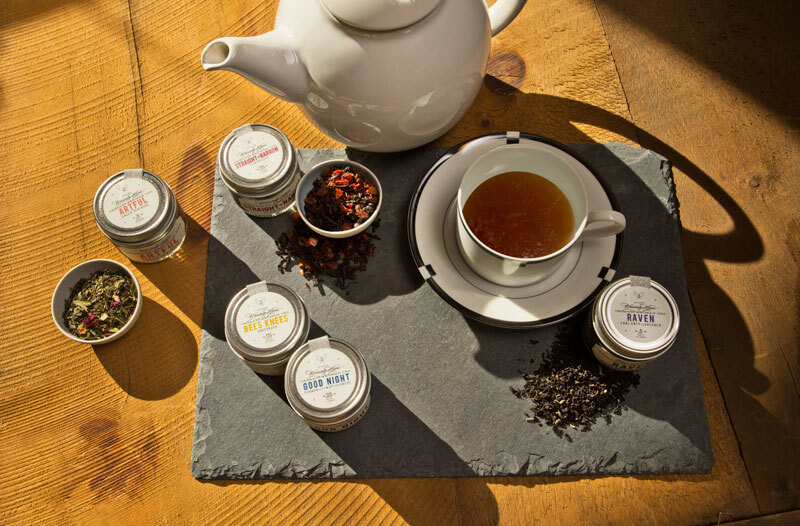 Complete with five blends, including herbal and black teas to suit any taste. 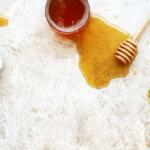 Use your favorite honey to sweeten your brew, and you’re on your way to relaxation. 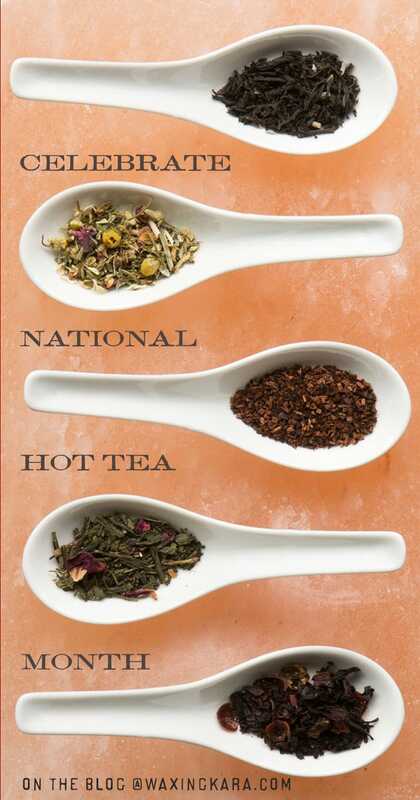 Have a favorite tea? Pick yourself up a full sized jar to last you all month! 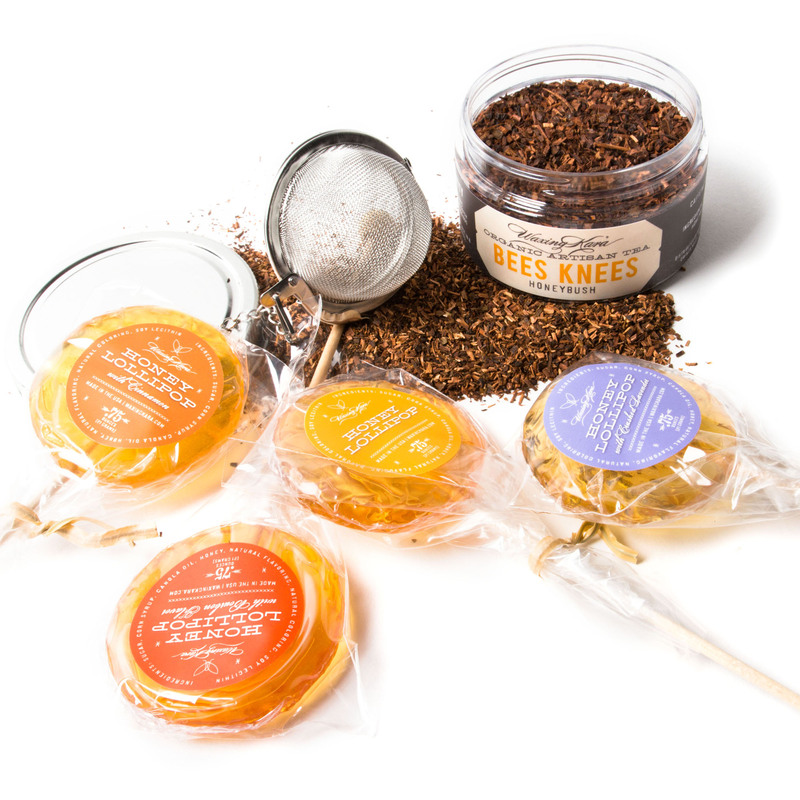 Bees Knees is popular among our Honey House crew, and it makes a great cup any time you need to warm up. Remember to visit our blog all throughout January as we post more tasty, healthy recipes for you to enjoy. Now get brewing!